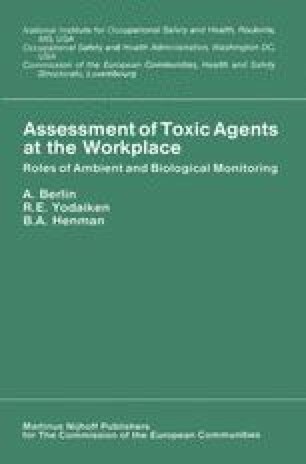 Workplace monitoring is an important tool for both regulatory and investigatory purposes, assisting enforcement of existing exposure limits and the accumulation of information necessary for epidemiological studies. In a world of uncertainty, where exposure limits are based on firm data for only a small minority of substances, monitoring results can also be of utmost importance to workers. Both environmental and biological data can help workers enforce existing laws, provide a rationale for following stringent work practices, and assist efforts to bargain collectively for a healthier workplace. Workers in the United States are now achieving these rights through regulation, but the right to know is more deeply rooted in fundamental American values, as expressed in American constitutional and common law, including the concepts of a right of privacy and a manufacturer’s or physician’s duty to warn. This paper explores these rights, and the countervailing interest in protecting trade secrets, with regard to results of workplace monitoring.